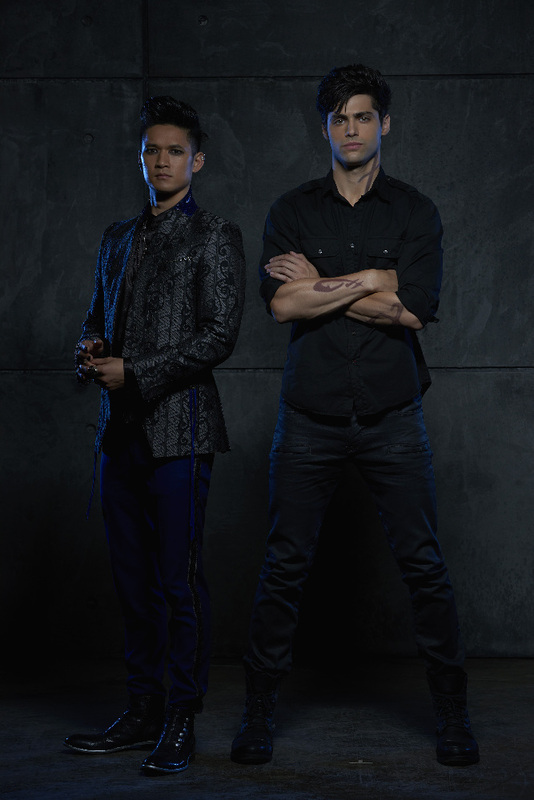 Malec. . HD Wallpaper and background images in the Shadowhunters TV Zeigen club tagged: photo shadowhunters tv series matthew daddario alec lightwood magnus bane harry shum jr. malec. This Shadowhunters TV Zeigen wallpaper might contain gut gekleidete person, anzug, hosenanzug, pantsuit, oberbekleidung, überkleidung, overclothes, box mantel, kastenmantel, and box-mantel.